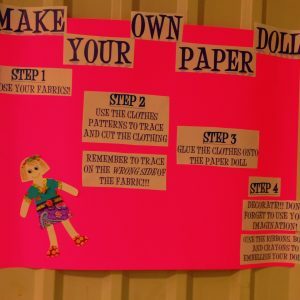 Kids Crafting Contest Alert: Win Our American Girl Doll Craft Kit or Paper Doll Craft Kit! 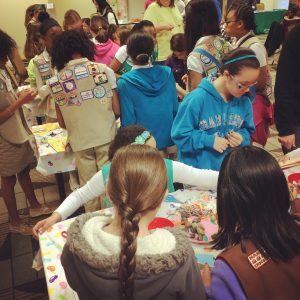 Girl Scout Nations Capital Annual 2015 Meeting & First Ever STEaM Maker Day! 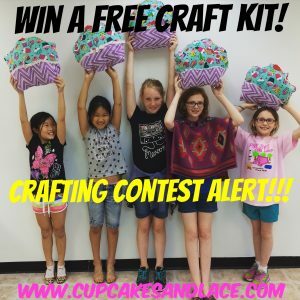 & DIY Pet Rocks Craft! 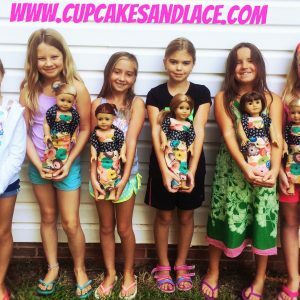 Cupcakes and Lace Craft/Sewing/Girl Scout Summer Camps in Northern Virginia: Thanks For A Great Summer! 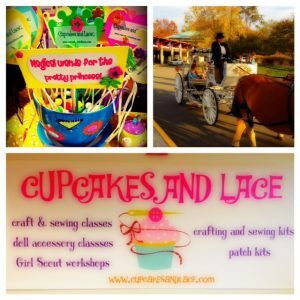 Cupcakes and Lace At Girl Scout Adventure Day 2013!